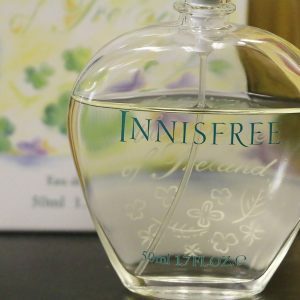 Out of Ireland is your source for everything Irish from fragrance and home décor to collectibles. 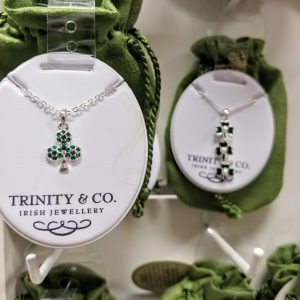 Show your love for the Emerald Isle with Irish apparel including cable-knit sweaters, hats of Donegal, t-shirts and handbags. 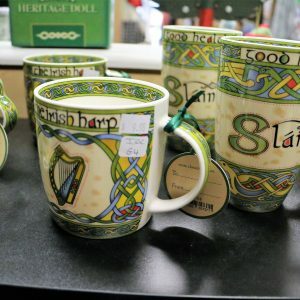 Out of Ireland also offers Irish tea and gift foods. 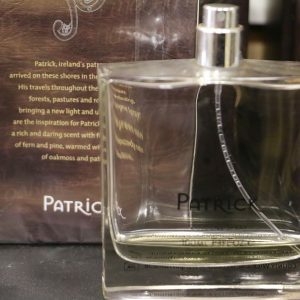 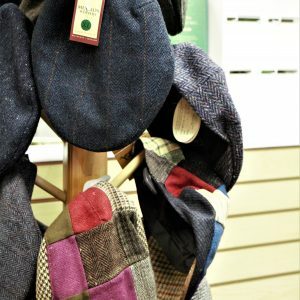 Out of Ireland is your source for everything Irish, from fragrance to home decor and collectibles. 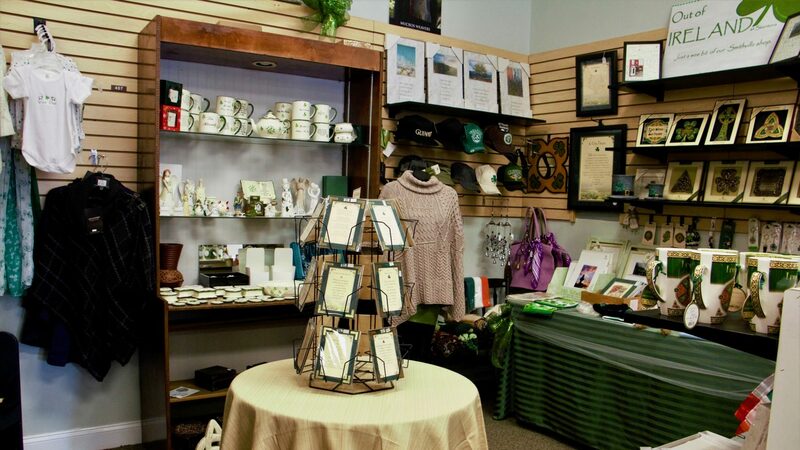 Show your love for the Emerald Isle with Irish cable-knit sweaters, hats of Donegal, t-shirts, and handbags. 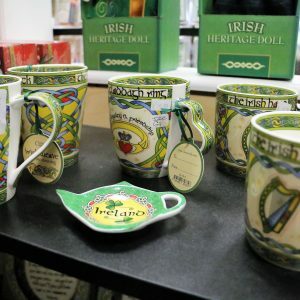 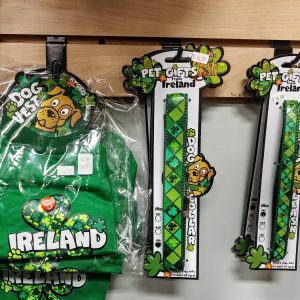 We also offer Irish tea and gift foods.